Kent Green has very attractive spaces available. All of our suites and storefronts have high ceilings, lots of natural light, pleasant outlooks and free parking. Many of our spaces have full basements for convenient storage. 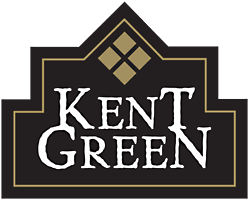 Kent Green is a family-owned leasing and management business located at 3 Landmark Lane in scenic Kent, Connecticut. Kent Green leases very attractive business spaces within a thriving and artistic community. Kent Green is a short walk from all town services – but everything you really need is here. All buildings have natural light, easy access and functional bay depths. Most buildings have full basements offering valuable storage space as well as convenience in distributing utilities throughout the space. All of our 14 buildings are on the town’s sewer and water system.